New Year's Eve is around the corner, and you probably have a celebration planned that includes your little ones. Children love to ring in the New Year as much as adults do -- given the excitement of staying up late, the fun noisemakers, and watching all of the countries across the globe commemorate the arrival of 2013 on television, and of course counting down as the ball drops in Times Square! If your child is like mine, part of the fun of New Year's Eve is staying up until midnight and then toasting the New Year with something bubbly. However, the last thing you want to give your child at midnight is a drink that's loaded with sugar or caffeine! Read on to learn how to make 3 bubbly drinks for kids that will make the toast extra special, and healthy too! When choosing what types of fizzy drinks to make, I based my decisions on the fruits and juices that we already had on hand. 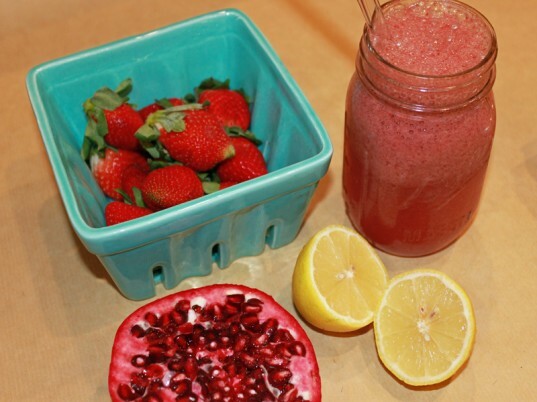 However, you can use any selection of your favorite fruits and juices. Then, I added a small scoop of the fruit with a couple of tablespoons of juice and blended until the fruit/juice mixture was as thick as a puree. 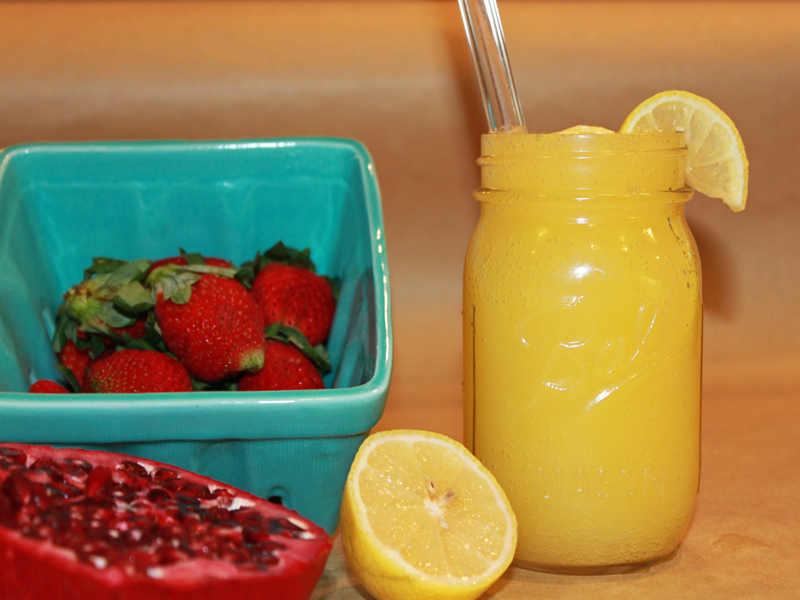 I added a small scoop of fresh fruit to the bottom of each mason jar before adding the juice/fruit mixture. 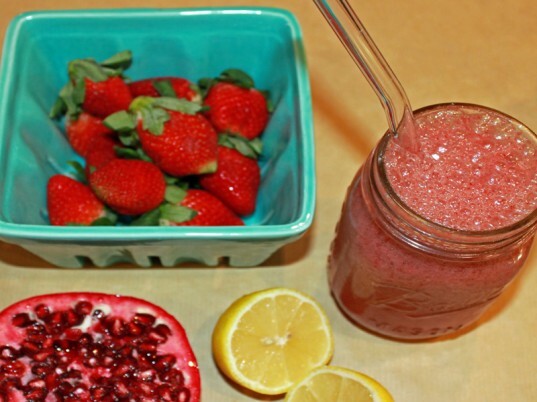 I used seasonal fruit including strawberries and pomegranates as well as some frozen fruit that we had in the freezer. 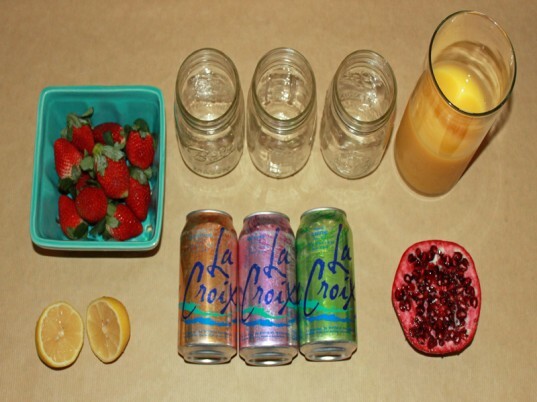 Fill each of your glasses or mason jars 3/4 full of sparkling water – I used a selection of berry, orange and lime sparkling water. 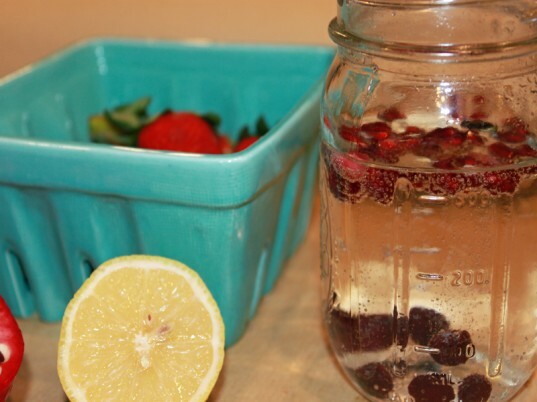 Add a small scoop of fresh, seasonal, organic fruit to the sparkling water. 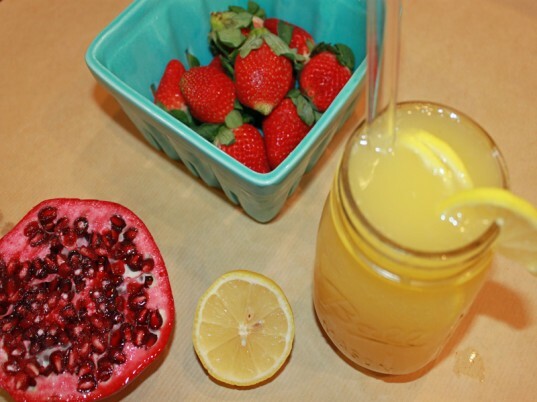 Top the glasses off with the blended fruit/juice puree – or a little bit of your favorite organic juice. 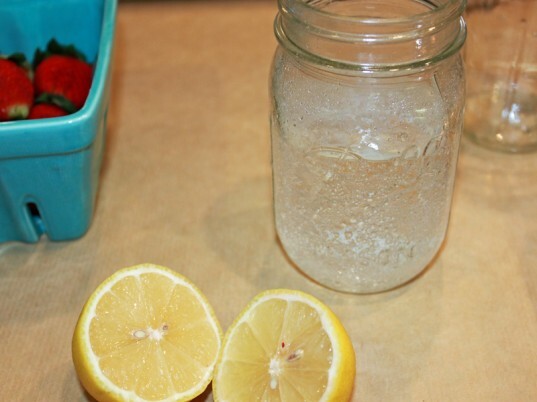 Fill each of your glasses or mason jars 3/4 full of sparkling water - I used a selection of berry, orange and lime sparkling water. 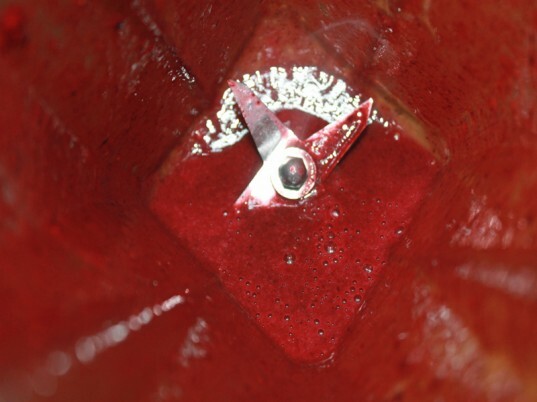 Top the glasses off with the blended fruit/juice puree - or a little bit of your favorite organic juice.